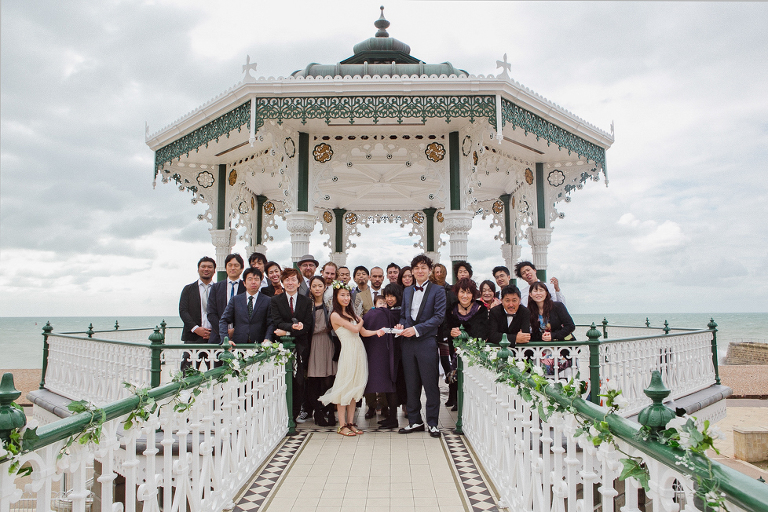 At just under an hour from London, Brighton is the go to resort for an urban beach wedding. With its relaxed, bohemian vibe and city by the sea status, Brighton has much to offer just about any couple. If a seaside wedding isn’t your thing then just ten minutes away are the beautiful South Downs and acres of woodland and lush countryside. Talk about being spoilt for choice! From the opulent Royal Pavilion to the cool beachside bars, quirky hotels and Brighton Bandstand, every venue you could possibly consider is literally within walking distance of the seafront. 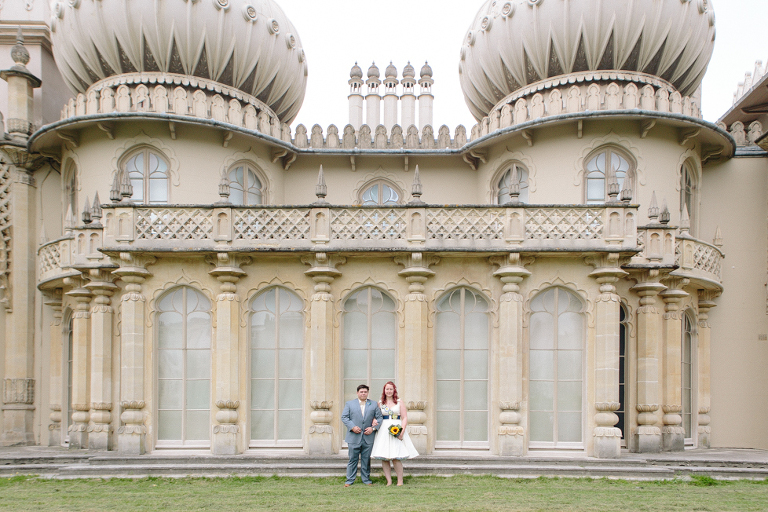 Check out this post on alternative beach wedding venues in Brighton for my favourites! For couples wanting to head out of the city, Stanmer House, Pangdean Barn or Court Gardens Farm are just a short drive away. If you are making a few days of it you really can’t go wrong here (and your guests of all ages will thank you if they are also making a break of it!) Funnily enough, Brighton is very well known as a hen & stag party destination! Check out this great list of of alternative hen party ideas. A trip to Brighton also wouldn’t be complete without a stroll down the Pier, a ride on the seafront carousel or a meander through the famous North Laines. 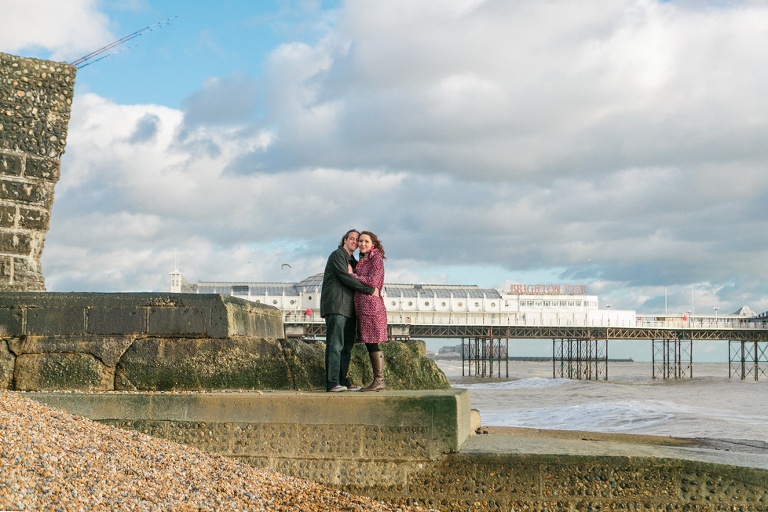 So there you go, 5 great reasons to get married in Brighton. If your are planning a Brighton wedding or Brighton elopement and are looking for a Brighton wedding photographer to shoot your big day then do get in touch. I’d love to hear all about it!